Earth hour is observed as an event to raise awareness of protecting the environment. 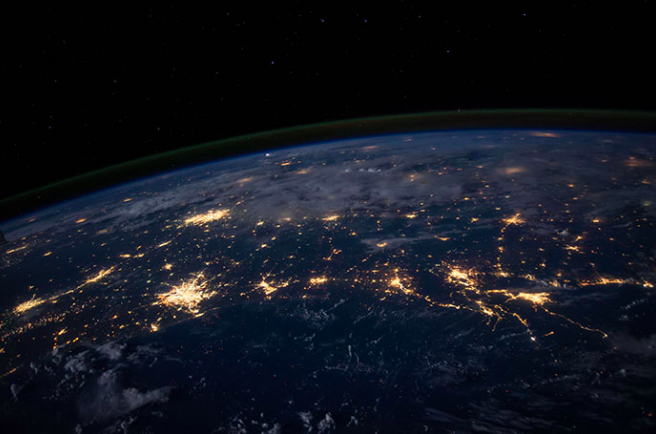 Earth hour as a movement strives to unite people around the world to get involved in the discussion of preserving nature and actionable ways to go forth doing so. The simple acts matter in this regard. It may be nurturing a plant to life even if it may seem wilted. Choosing to save energy and electricity. Not using harsh pollutants in the soil. Doing away with the use of chemicals in our homes that end up in our rivers and water supply. Or even walking or cycling instead of driving a car. The subject of preserving the environment and saving resources so that we can keep a bright future for the next generation is an important one to discuss in this day and age. When we live in a time where we feel unsure of where our food comes from and how it may be produced, what are the steps we can take to feel more secure about what we are eating? At Naturally Chinese, we want to provide value to the community through the food, keeping it additive free, and trying to source as many local ingredients as we can. Most of our waste is recycled. We also wish to provide a restaurant with an environment of ease and simplicity incorporating a natural look and feel to it. We have often been asked why we don’t use table linens at Naturally Chinese. It’s a deliberate choice, as we have found that using linens can use up a significant amount of energy.